Welcome to the Exercise & Nutritional Science (ENS) Department! 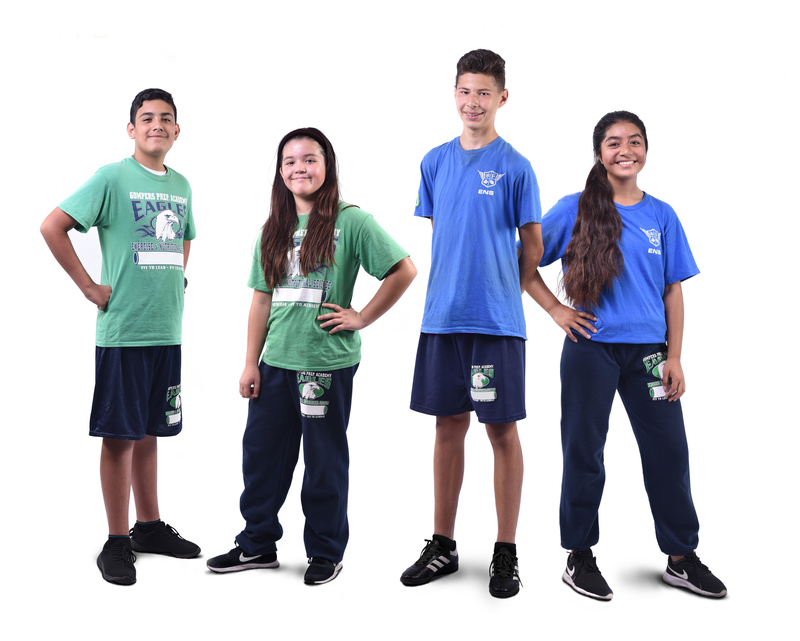 The ENS curriculum is designed to engage and educate students in a variety of ways in how to live a healthier and more active lifestyle. Our ENS team works diligently to create lessons that integrate math and reading components of the Common Core State Standards to help our students find their passion in fitness and healthy lifestyles.